UC Browser has been updated for Windows Phone. The popular third-party web browser offers unique functionality that's not offered by the default Internet Explorer. We last looked at the app back in January when optimisations and synchronicity were added in a previous release. So what's new in this latest update? Updated numerous times, UC Browser is a well-rated app and a favourite among many consumers. 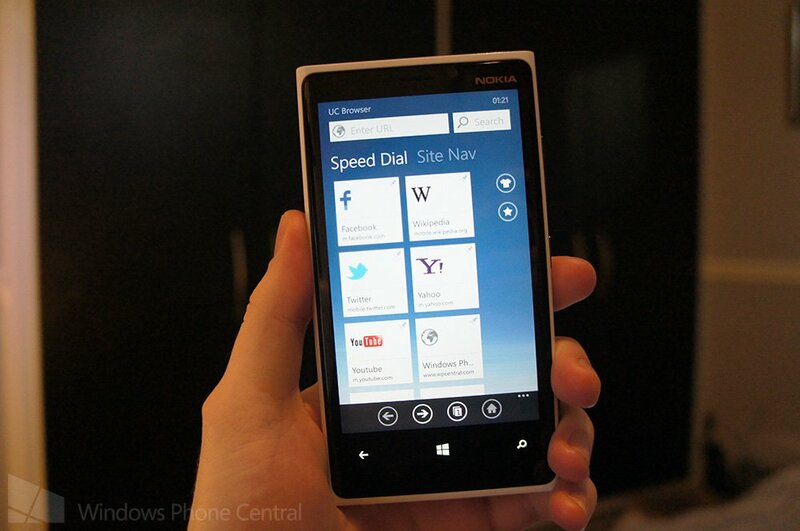 It's well worth checking out if you're looking for a different web experience on Windows Phone. 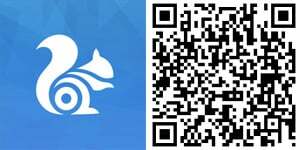 You can download UC Browser from the Windows Phone Store (both Windows Phone 8 and 7.x).